What is Afterpay? An explain-to-me for upcoming businesses. If you haven’t already seen it while shopping online , in-store, or heard your friends and family raving about it, there is a new payment system on the scene: Afterpay. Experts are already claiming it’s the new and improved PayPal, with Apple possibly setting its eye on buying it in the near future, according to Start-Up Daily. While most of the attention committed to Afterpay is focussing on the benefit for consumers, few are talking about what this means for retailers. Looking closely at its recent success, a retailer-centric conversation is definitely warranted, with some calling Afterpay the future of e-commerce. The service allows consumers to purchase a product, either in-store or online and then pay for it in four instalments. It’s essentially the online version of lay-by; except that you don’t have to wait to receive your goods. However, lay-by has slowly been disappearing from stores, including Target removing the service despite being one of its earliest adapters and greatest proponents. Afterpay differentiates itself from lay-by because consumers immediately take home the product and pay for it later, rather than receiving it after being paid for in full. The payment is split into four instalments that are paid once a fortnight. While at the checkout (online or IRL ), the consumer nominates the debit or credit card they want to deduct payments from and then these payments are automatically scheduled. Founder and tech entrepreneur, Nick Molnar, said the launch of Afterpay was filling a fundamental market gap. “‘[There was an] obvious gap in the market for the ability for an online customer to try the goods before they have to pay, coupled with being able to spread their payments over a short period of time,’ Molnar told Start Up Daily”. Molnar was originally inspired after seeing alarming statistics about the number of customers that never proceeded with an online sale. While online stores may receive more traffic than brick and mortar stores, their ability to translate that into sales was severely limited. A graphical representation of the 4-payment process used by Afterpay. The statistics are in and it looks like Afterpay is making a serious move on improving sales for retailers. 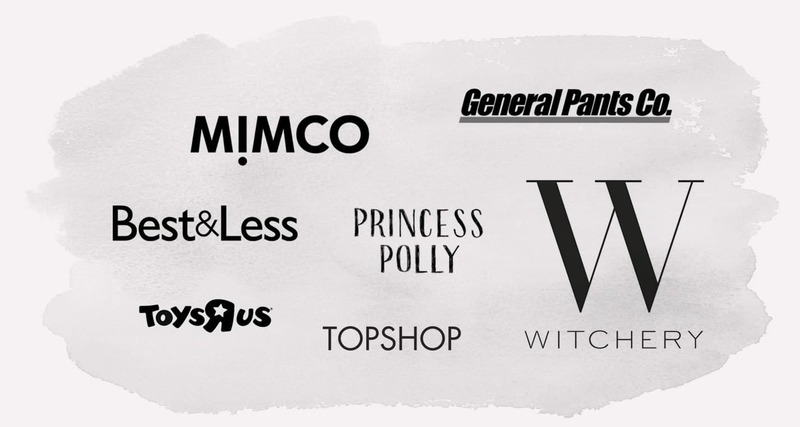 Fashion retailer, Princess Polly, has reported a 20% increase in their total stores sales, 60% increase in average order value, and 10% increase in conversion rate since working with Afterpay. While Surftstitch attributes a 52% increase in average order value across some of its key categories. Customer Service Manager for Black Milk Company, Emma Jacobson, states that Afterpay enables customers who wouldn’t usually be able to afford their product to start purchasing. While most of the news relating to the product has been about the wins for the customer, little discussion has occurred for merchants. With so many corporate giants embracing the platform, the question has to be asked whether Afterpay soon will dominate the industry. Of course, it comes at a price for retailers but the higher conversion rates and increased sales order puts forward a strong argument in its favour. At the moment there is little information around how Afterpay makes a profit and subsequently how that profit impacts upon retailer margins. Suffice it to say that we are keeping our eye on this and will report on anything that comes to light. Afterpay, unfortunately, can’t just be a plugin on your website for the moment. The most information that Afterpay releases about getting involved is contacting them via their website, with a couple of questions being asked about your industry and average annual sales. If you’re an emerging on-line store, Afterpay could be a product that might be worthwhile embracing to set yourself apart from your competitors and grow your online and offline sales.